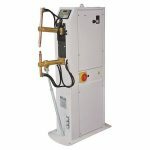 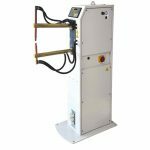 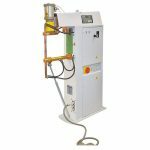 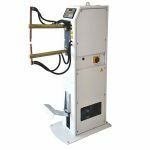 Tecna Rocker and Press Welders - Spot Weld, Inc. 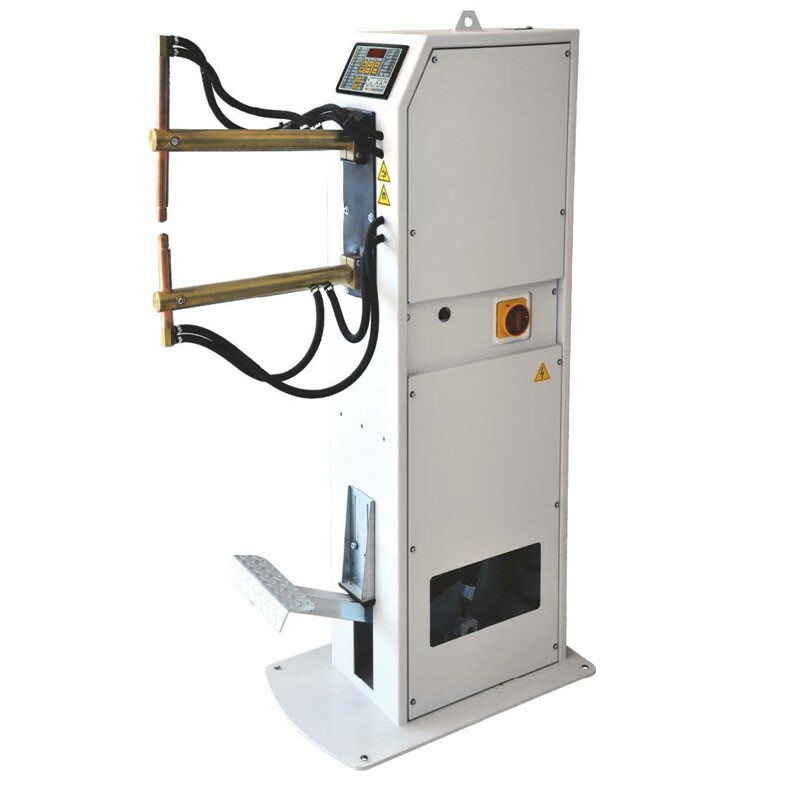 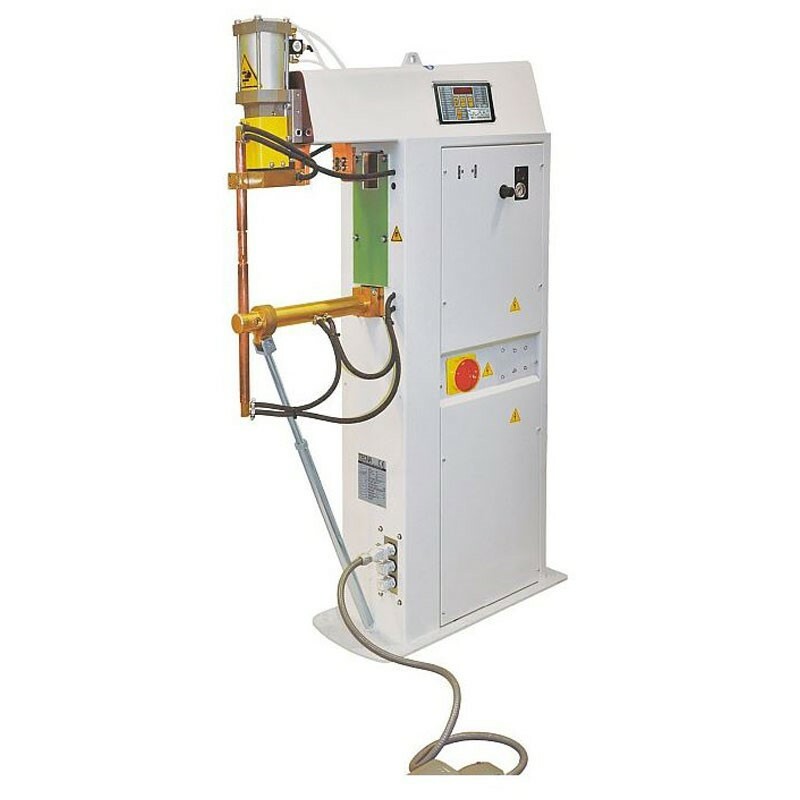 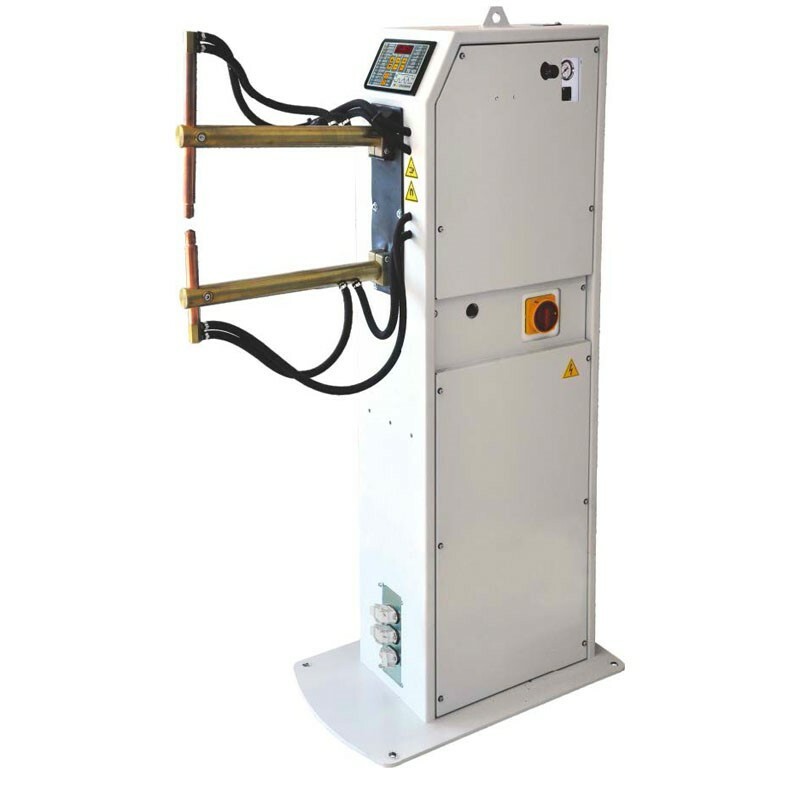 The Tecna line, imported from Italy, has beaten all the domestic competition with their economical, yet high quality line of small rocker arm welders and presses. The equipment is well supported and parts are readily available in North America and worldwide.